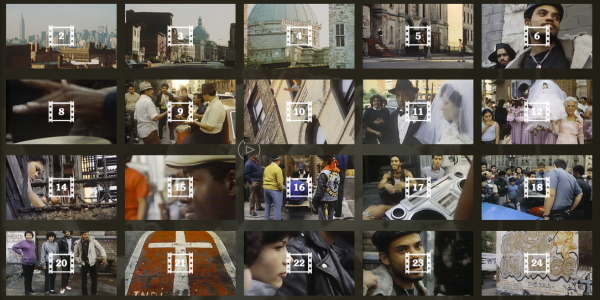 This multi-pronged project restores a lost film, remixes local histories, creates public art, and shares realities of the Southside today. 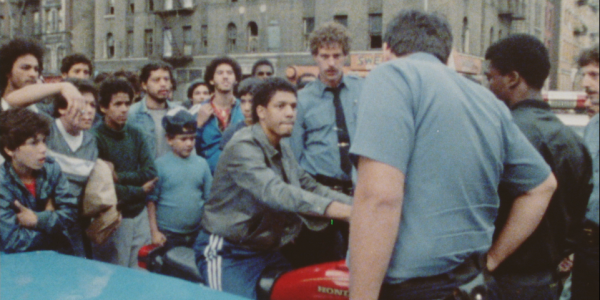 The film from 1984, dismantled shot by shot, so longstanding residents of Los Sures can splice in their own stories. 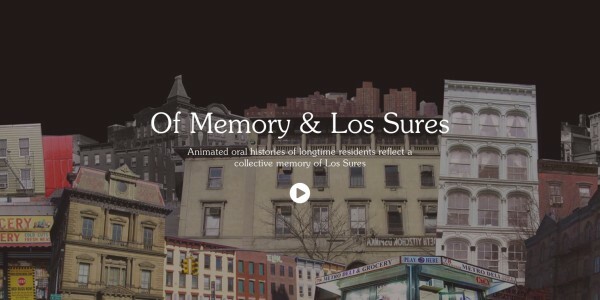 An interactive story about Marta, one of the primary voices from the film, as she contemplates leaving the neighborhood. 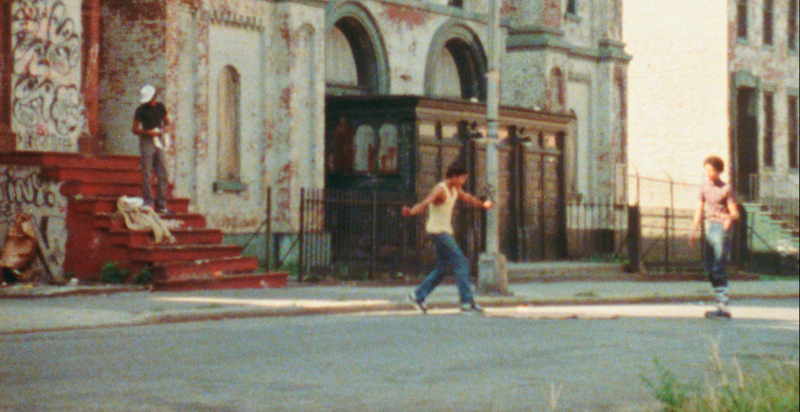 See the film that inspired the project, Los Sures from 1984. 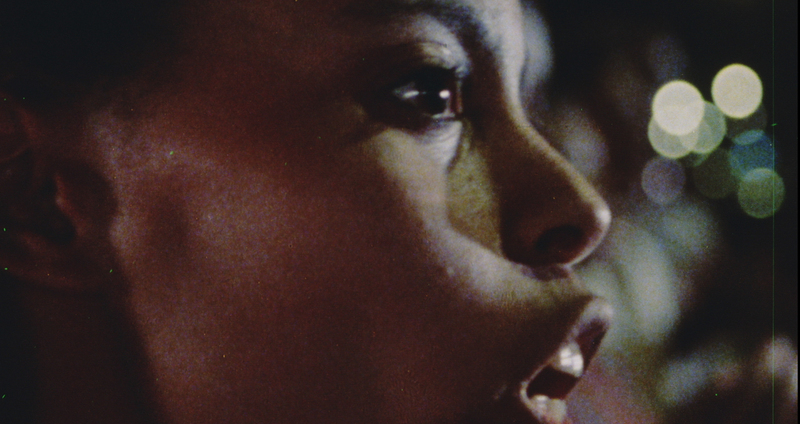 See the restored original film on the big screen at 2:30 and 6:30pm. Director Diego Echeverria present for second screening. 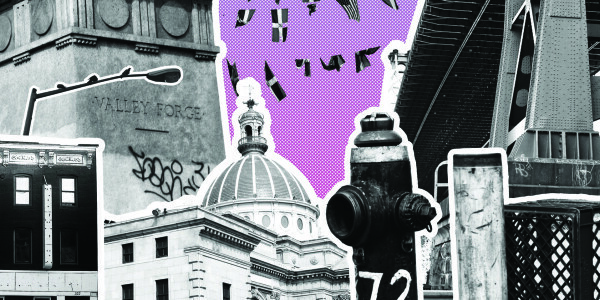 A day of art, story, and local experience in the Brooklyn Barrio presented by UnionDocs and The Van Alan Institute. 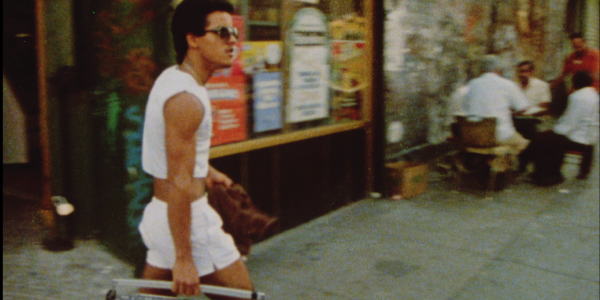 Cuso walks down South 4th Street. Do you know anyone he passes on the sidewalk? People we interviewed remember. 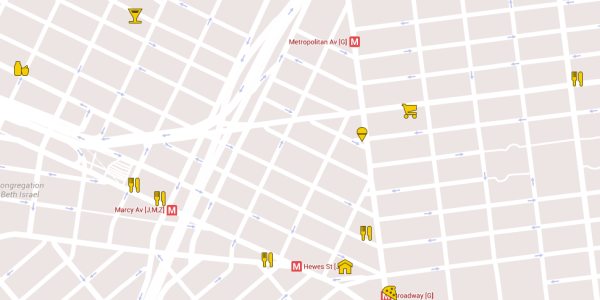 Visit these longstanding spots for to get the real flavor of the neighborhood. 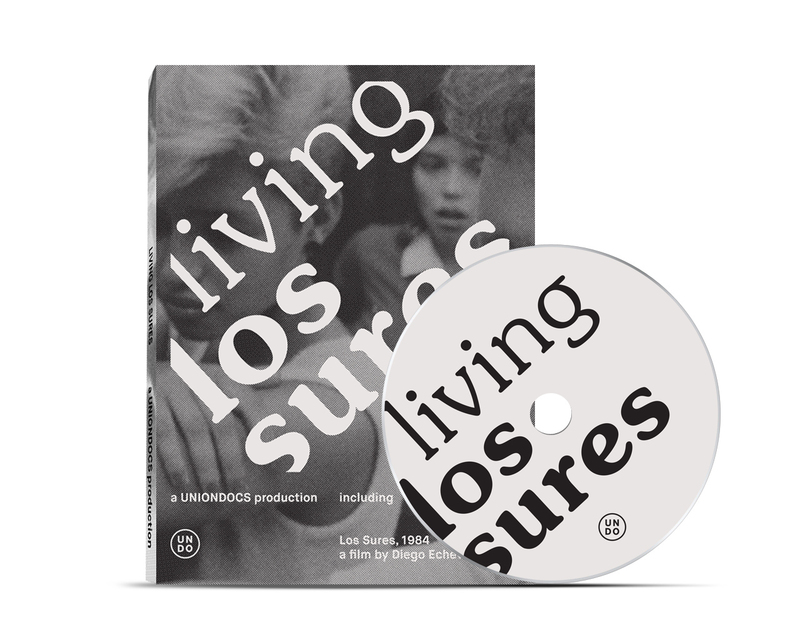 DVD available for universities, libraries, and other institutions. 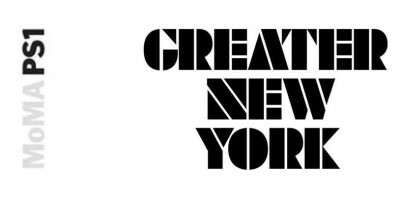 Living Los Sures has been presented at colleges and universities at Columbia, NYU, Yale, Pratt, CUNY, Princeton, Hofstra, UMASS, Syracuse, MIT, among many others.